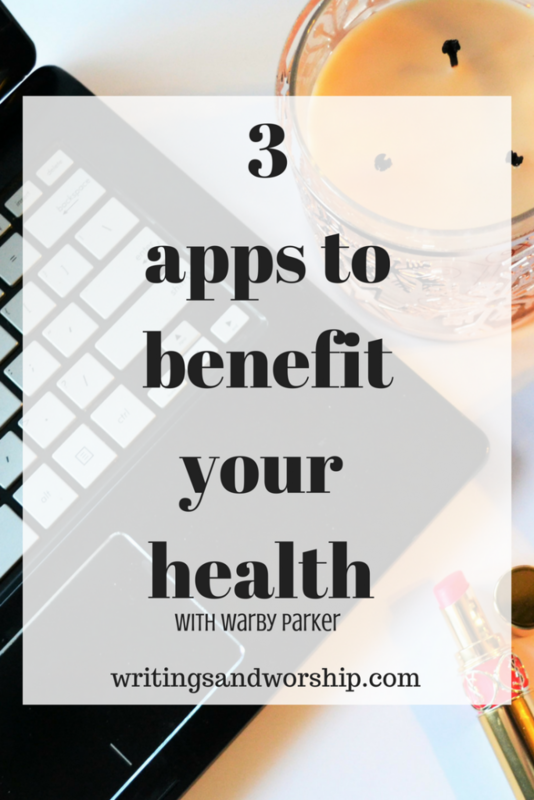 I am sharing a few of my favorite apps that I use to benefit my health with Warby Parker. Let’s be honest, we all probably live on our phones so apps are a perfect thing to help aide in our fight to better our lives and health. While apps can’t make us keep our health a priority, they sure can help. Warby Parker is looking to help people stay healthy with their app this year! I have found these apps to be so important and helpful in my life as I work to stay and become even more healthy. I seem to have a forgetful memory so these apps specifically help me keep my medicines filled, my glasses at the right prescription, and track things going on with my health. I’m all about convenience too. I love to use apps that save me time and keep things simple. Warby Parker is encouraging everyone to take hold of your health this year and use some convenient apps to help! 3 apps to benefit your health! If you’re like me, chances are you never remember to go to the eye doctor until you either can’t see out of your old glasses or you have ran out of contacts. I’m horrible at remembering to go to the eye doctor and when I do, I always forget to get my glasses prescription from them! I wear both contacts and glasses. Contacts are normally paid for by insurance and glasses are out of my own pocket. That’s where Warby Parker comes in handy! They have launched a new prescription check app to help you get an updated prescription for your glasses. For instance, my sister hasn’t gotten glasses in a while and her old prescription has expired. With this new prescription check app, she can have an eye doctor access her vision (if she is eligible) who can then provide her with an updated prescription. Warby Parker is also known for a wide range of stylish glasses to choose from. From solid color to cat-eye, they have a pair of glasses for everyone! You can now get an updated prescription and shop for glasses all with one company! Could it be more convenient than that? My family and I have always use Walgreens for our prescriptions and even other beauty and health shopping. Their app is such a lifesaver for me because not only can I scan a medication bottle and have it refilled without calling or going anywhere…but they also call, text. or email me when I am about ready for a refill prescription. The app is easy to use and extremely quick and efficient. Not only does the app refill prescriptions but lets you see the weekly ad & coupons, order photo prints, and check the status of your medicine. It’s convenient and easy to use- my biggest pet peeve is when apps are hard to follow, crash often, or don’t work properly and I have never had any of those problems with the Walgreens app! My health is always kept in check because I never go without medication! There is nothing worse on your body than not taking your medications correctly; Walgreens never lets me forget to refill a med! 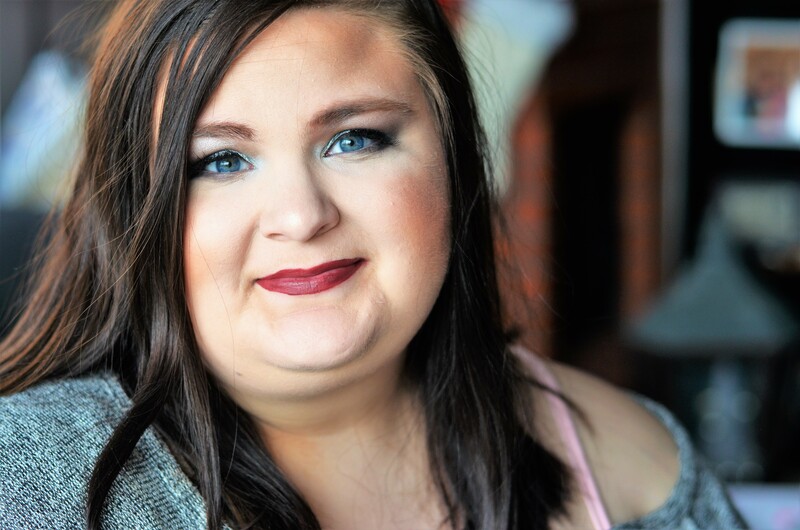 I know that periods are often “taboo” subjects, but I couldn’t share my favorite apps to benefit my health without sharing this one. No one needs to get into the details, but this app allows a woman to track her cycle and symptoms. Not only can you track the dates of your cycle but you can track things like: sleep, mood, pains, energy, mental state, skin, and many more options. I find this incredibly helpful and easy to use as well. It’s a very user friendly app and the creators really understand what women want and need to track during the month. For you ladies trying to conceive, once you begin to track your information, the app predicts when you are ovulating. I find this app incredibly helpful because it keeps track of all the things I tend to forget to write down or remember. I use this app daily and the more info you put in the more attuned to your body and health it will be. It’s a bunch of buttons and clicks- no typing or anything so it is extremely easy and fast to use! What apps do you use to help benefit and keep track of your health? I know we all have different likes and dislikes so I am curious to see what apps you find the most helpful. Whether its a calorie counter or prescription app, there are many apps out there designed to help us take better care of ourselves both mentally and physically.